Onlineshops have them. I particularly like the product pictures over at Amazon. 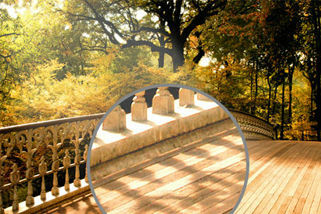 Hovering the pictures with your mouse enables a zoom effect that shows a larger portion of the original right beside the image. If you like these presentations you might also like to implement similar effects into your own web projects. 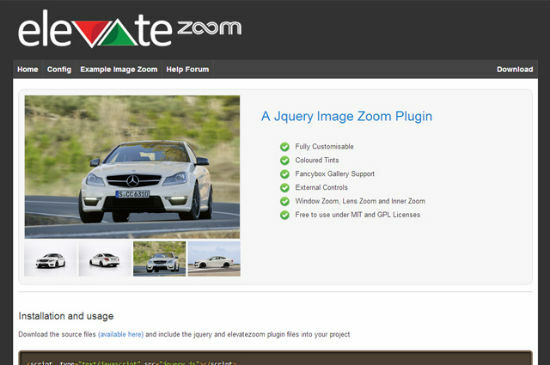 The jQuery plugin elevateZoom promises to achieve just that. It can even be customized to vary the effects to your liking. 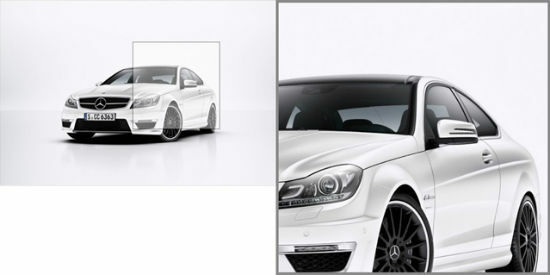 In our example we chose the position 6 which will align the zoom window centered right under the original image. If none of the possible anchorpoints appeal to you, you can as well choose an individual DIV container as target of the zoom. Positions are freely defined via CSS then. Size and shape of the lens is changeable. elevateZoom has more configuration options. There are fade-ins and fade-outs as well as an easing effect to control the movement inside the segment. Conclusion: elevateZoom is easily applicable and individually configurable. An example gallery gives an overview of the existing possibilities. The plugin is freely available under the terms of the MIT and GPL license.